OPEN HOUSE HOURS WEDS FROM 3-5 pm. 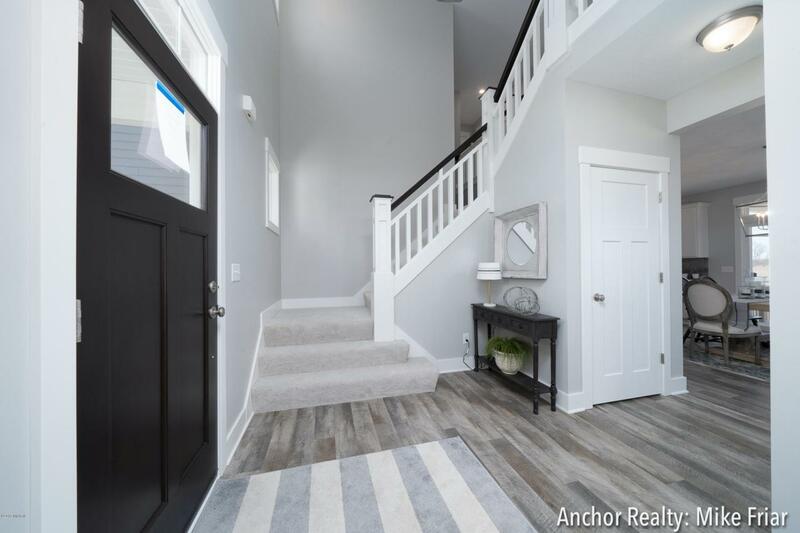 Welcome to the ''BAY HARBOR'' presented by JTB HOMES, fka Jim Tibbe Homes. 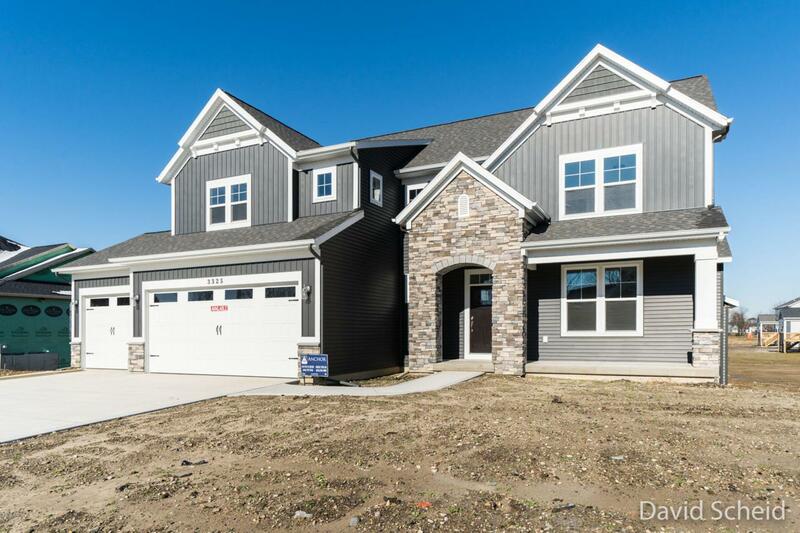 Located in the desirable Railside West neighborhood and situated in the Byron Center School District, this is one of our most desired floor plans. 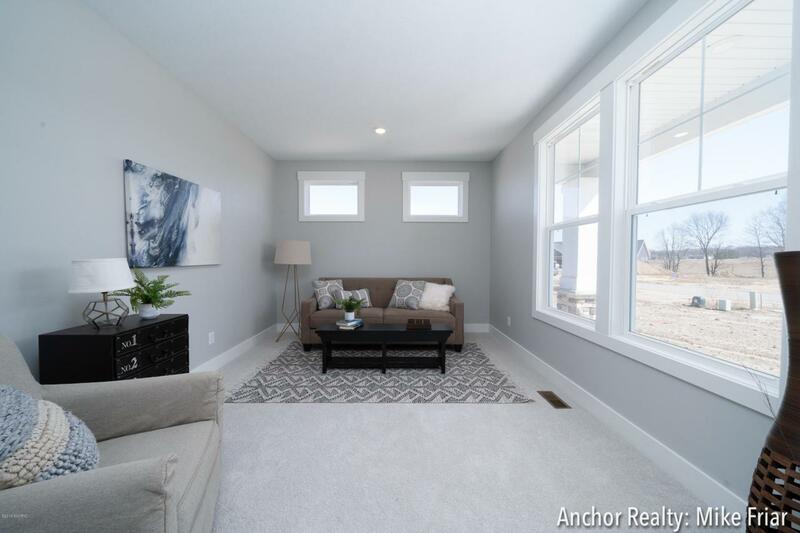 The main floor of this home features an inviting entrance w/soaring ceiling, kitchen w/quartz countertops, center island & stainless appliance package, dining area w/sliding door to the covered deck, living room w/stone gas log fireplace, main floor office, mudroom and a guest 1/2 bath. 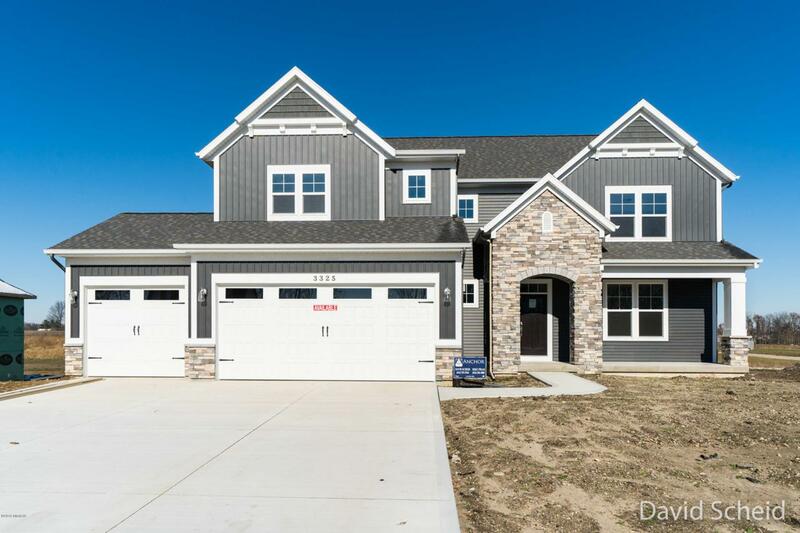 The upper level of this home offers the master suite complete w/soaking tub, ceramic tile shower & walk in closet, 3 additional bedrooms, 2nd full bath and the laundry room. Daylight level awaits a future bedroom, full bath & rec room. HOME COMPLETE! Listing provided courtesy of David J Scheid of Anchor Realty Llc. © 2019 MichRIC, LLC. All rights reserved. Information deemed reliable but not guaranteed.